Here are twenty-seven carefully created recipes plus explanations, definitions, and directions that will enable everyone to enjoy the special experience of gumbo. This dandy of a book is entirely dedicated to the process of preparing great gumbo. In addition to the wonderful collection of recipes, the book provides guidance in preparing all the characteristic elements that make up this unique Cajun dish. For instance, there are six recipes for preparing roux—the browning of flour, so important to the richness of gumbo. 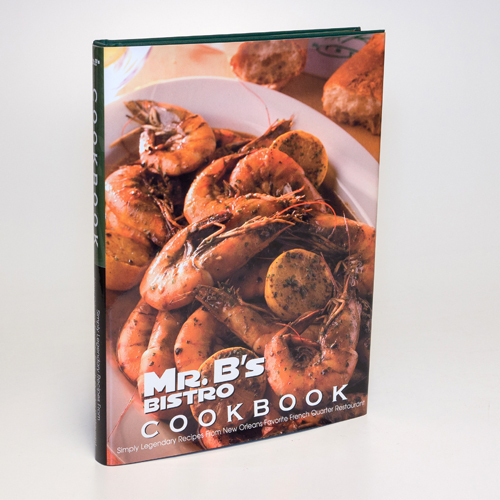 The book contains a step-by-step gumbo recipe which provides detailed instructions that will enable anyone to create a great pot of gumbo! There are also suggestions for how to prepare rice, and a special Cajun seasoning recipe for adding just the right Creole touch. 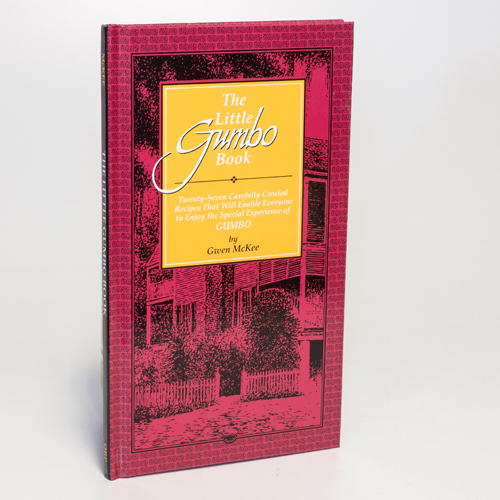 The Little Gumbo Book utilizes convenient microwaves, time-freeing crock pots, and dependable iron pots for preparing such delectable recipes as Catfish Gumbo, low-calorie Lean and Mean Chicken Gumbo, as well as Crowd Pleasing Gumb for impressing a party of fifty people! It’s all here. 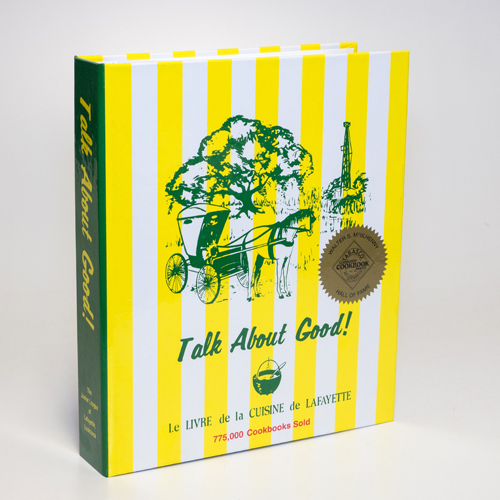 The mystery of gumbo preparation is revealed and explained in this one little book. Voila!